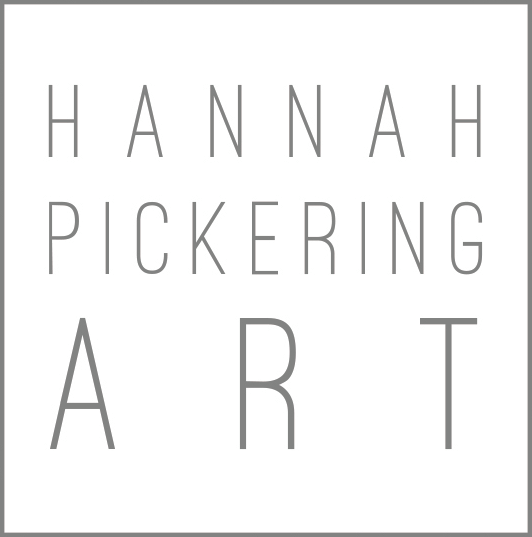 Feel free to contact Hannah using the form below if you have any questions about commissions, collaborations, and design work. Or, if you want to book Hannah for a Bible journaling class, creative workshop, speaking, or leading worship, please visit the events and classes page. For general inquires, please see Hannah’s FAQ page.